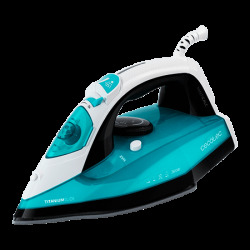 ForceTitanium 450 steam iron, by Cecotec. 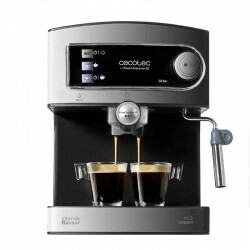 2600 W. Steam burst 180 g/min. TitaniumSlide soleplate. Continuous steam 45 g/min. Antiscale. Anti-drip. Autoclean. 400-ml water tank. 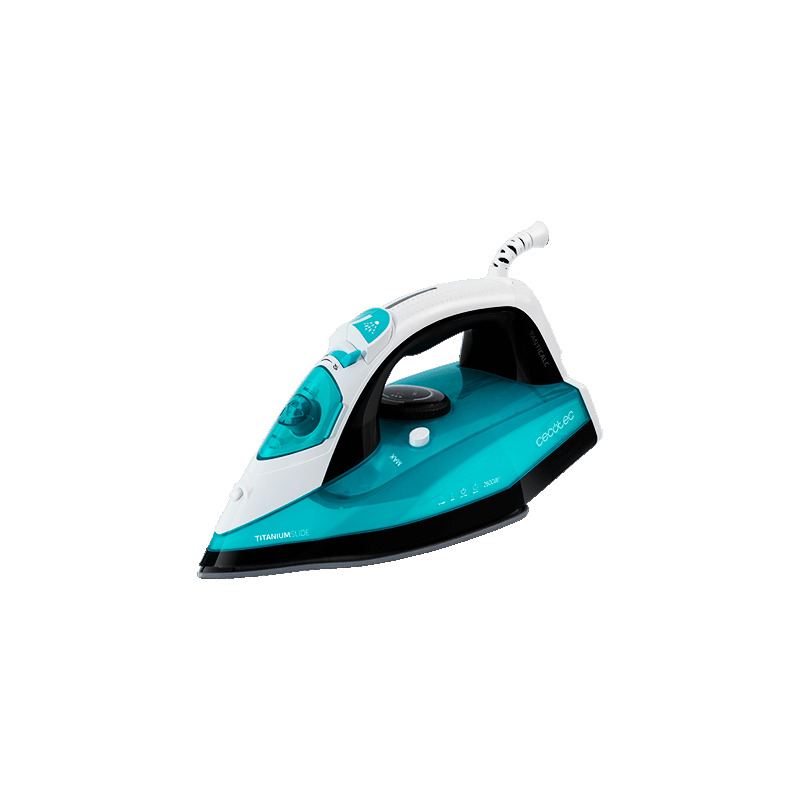 Smart and powerful steam iron that achieves excellent results in just one go. 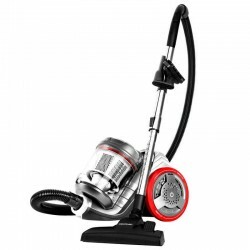 UltraPower Technology: very powerful, 2600 W for fast, simple and efficient ironing. 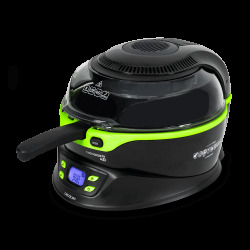 PowerSteam: technology that produces a continuous maximum-pressure steam of up to 45 g/min. 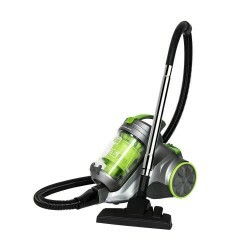 BurstSteam System: 180 g/min steam burst that penetrates tissue, removing the most stubborn creases. 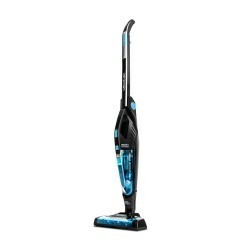 You will obtain high-quality results and professional finishings. TitaniumSlide: maximum-resistance soleplate for perfect sliding over all types of clothing. 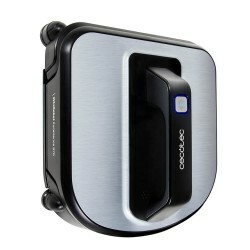 Anti-Drip System: avoids the iron from leaking condensed water drops and from staining clothes. 400-ml large tank with transparent window. 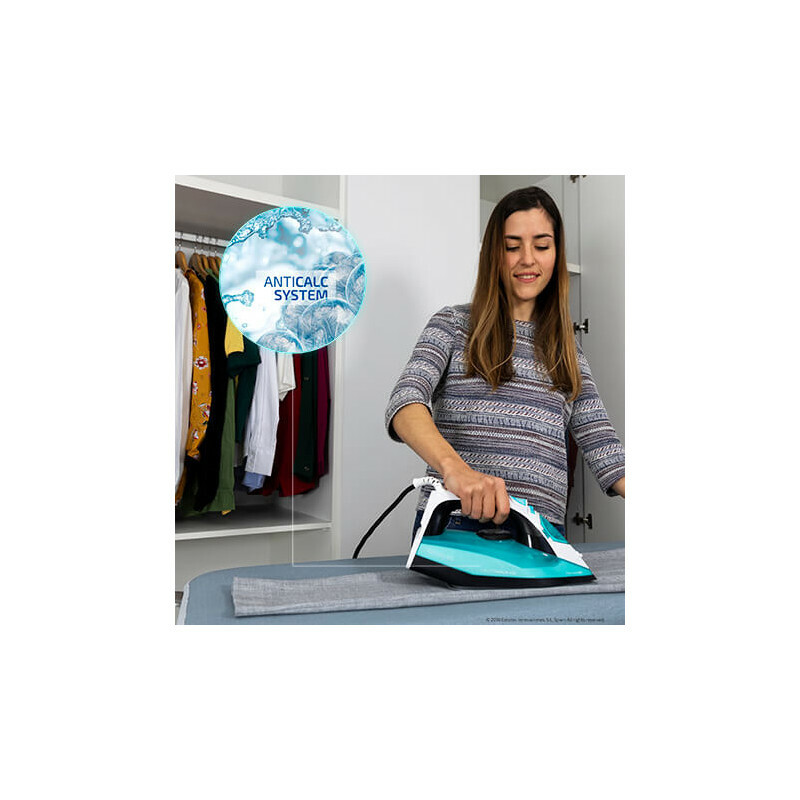 Iron all your clothes without having to stop to refill the tank. 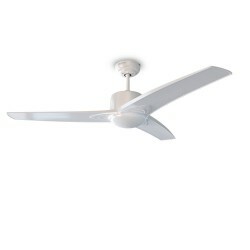 iTemp: automatic and smart control over temperature. 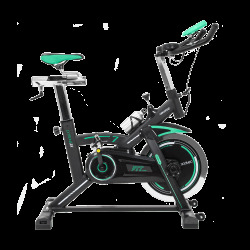 Its temperature regulator with 3 positions allows you to adapt it to each fabric’s requirements. Anti-Calc System: filtering system that avoids calc from building up and ensures a high steam performance, lengthening its service life. 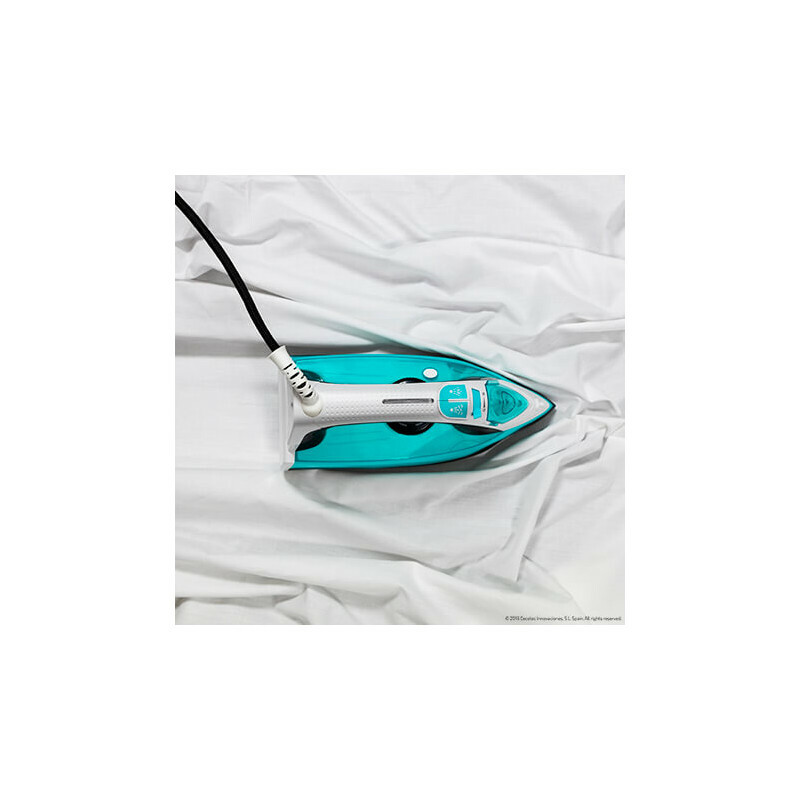 Enjoy the best ironing just as efficient as the first day. 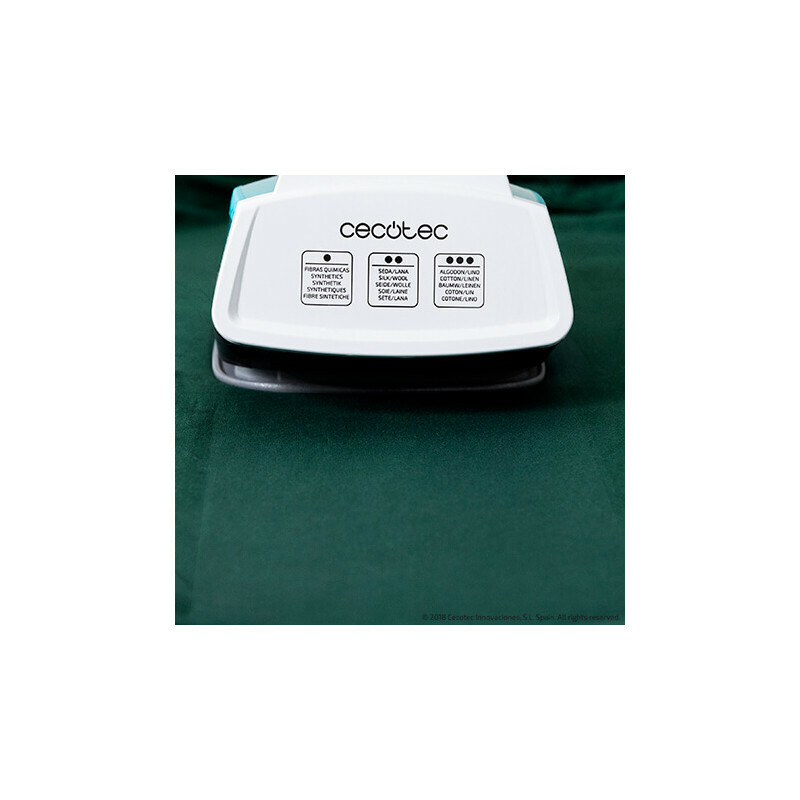 SelfClean System: autoclean function that removes dust rests and impurities built up inside the soleplate, avoiding possible blockages or leakages. 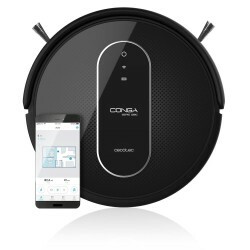 Improves its performance and lengthens its service life. 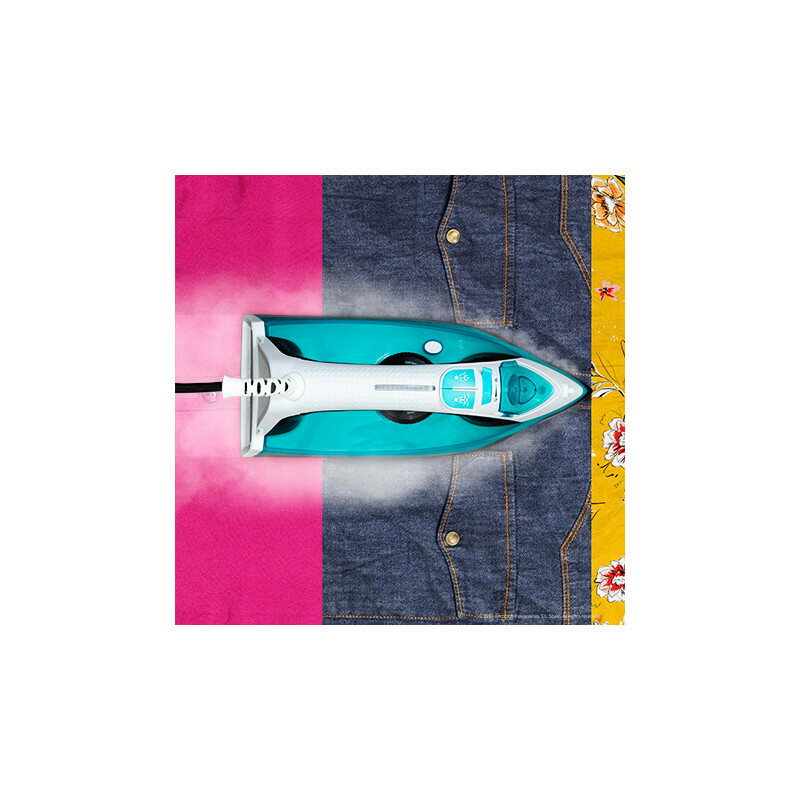 Precision Tip: helps removing the most inaccessible creases, offering agile and comfortable ironing. 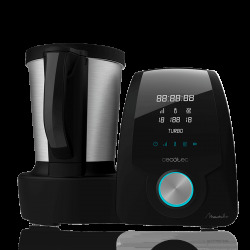 Fast Steam: technology that reduces preheating time to minimum. 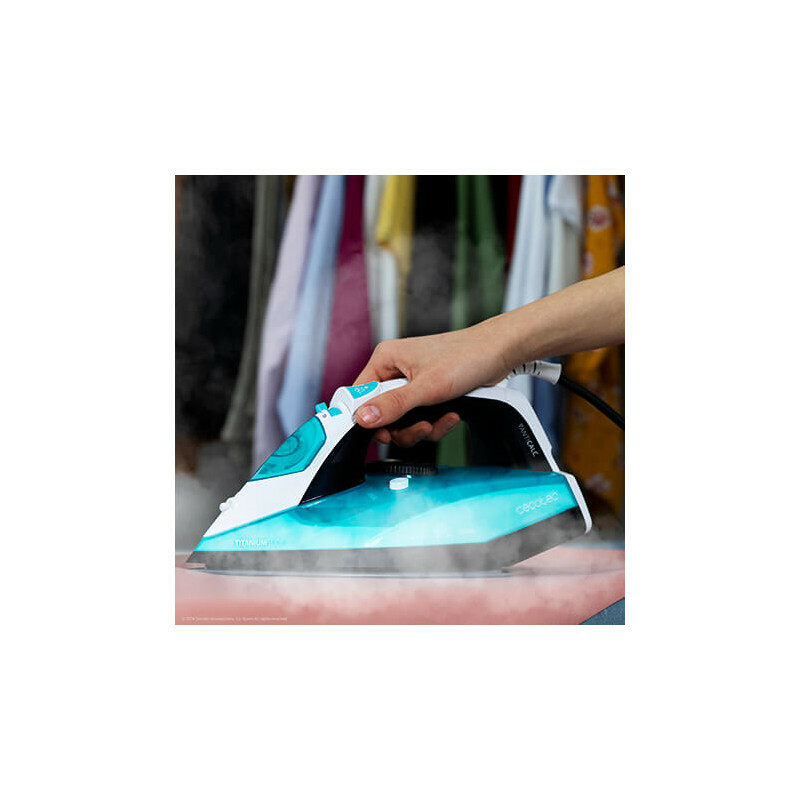 Vertical Steam: enables easier ironing of hung clothes such as jackets, ensuring perfect results. 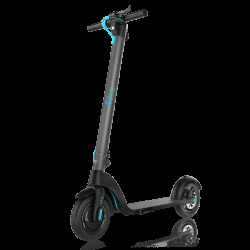 Ergonomic Design: modern and light design with ergonomic handle for you to use it in the most simple and agile way. 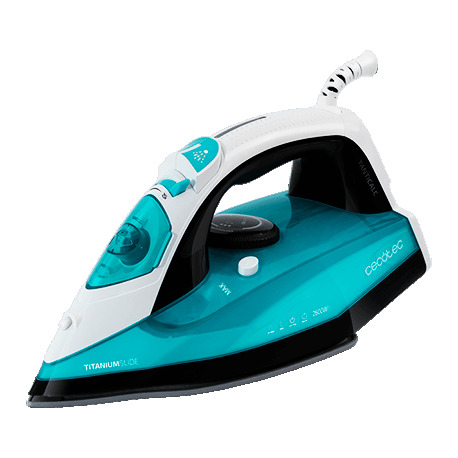 Micro Steam System: the iron’s soleplate has micro holes that help distributing homogeneously the steam produced. Easy filled: easy and comfortable water filling.